Help at Hand – media services, located in Rijswijk the Netherlands, is a company founded by Jan Polet in 1996. In fact: Help at Hand = Jan Polet! Help at Hand is about all sorts of media. Audio, Radio, Video, Photo, Graphics, Presentations, Imaging, Websites (WordPress), etc. It’s all about connecting with people and translating and transforming personal ideas and visions into something that can be viewed, read or listened to. Feel free to contact Jan Polet at any time. 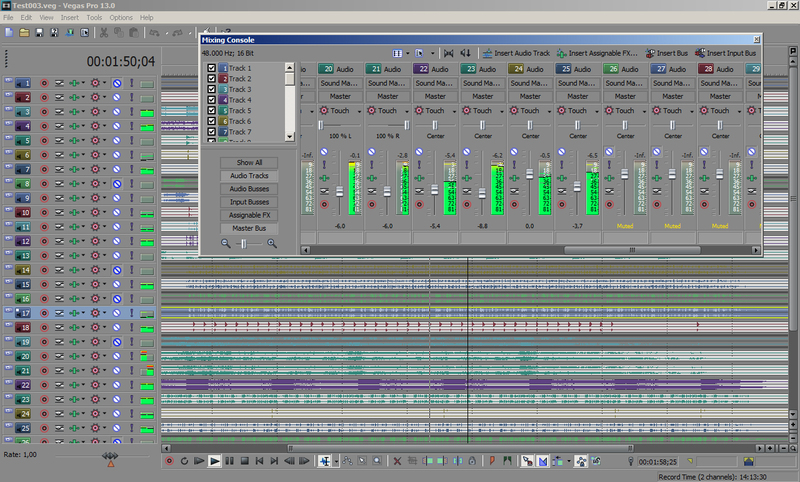 I’ve veen working on a couple of audio tracks for a very cool project. Mixing and mastering in this case. More tracks will follow! Video Portrait of Head Chef Kees van Marle. Video portrait of head chef Kees van Marle, in samenwerking met Douwe Attema.